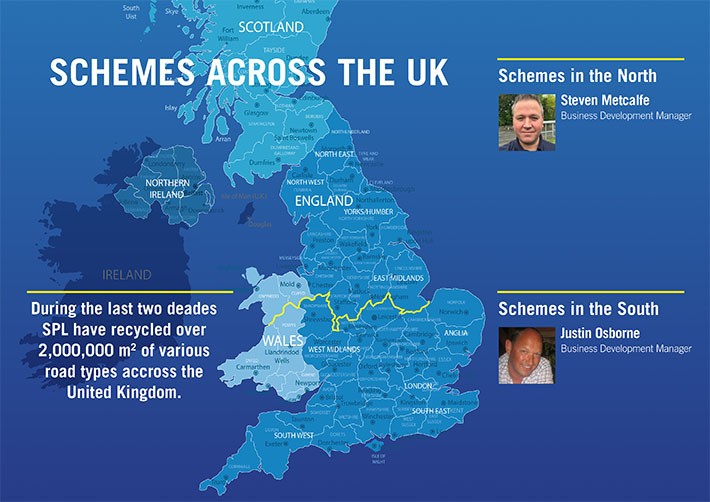 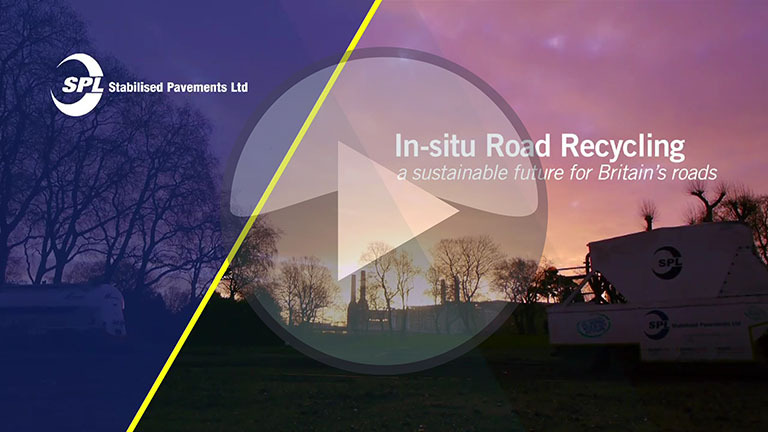 For over two decades Stabilised Pavements Limited (SPL), a specialist in-situ road recycling company, have worked with a multitude of HIGHWAY AUTHORITIES AND PRIVATE CLIENTS and completed a number of schemes throughout the United Kingdom. 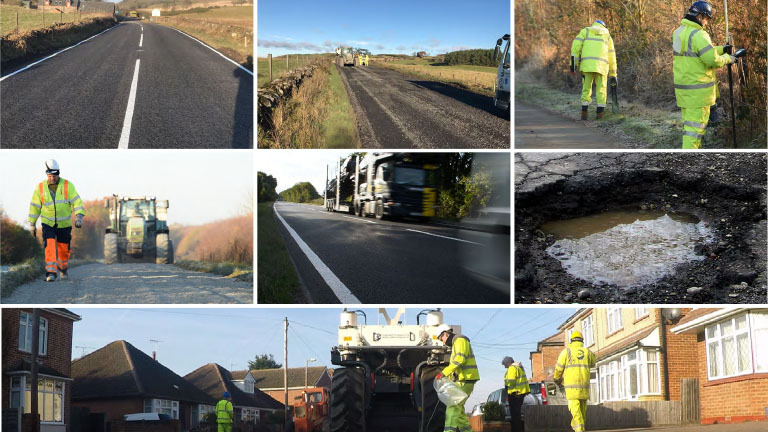 As the UK’s largest and most experienced, SPL provides a cost effective and quality assured approach for the structural repair and maintenance of a failing roads. 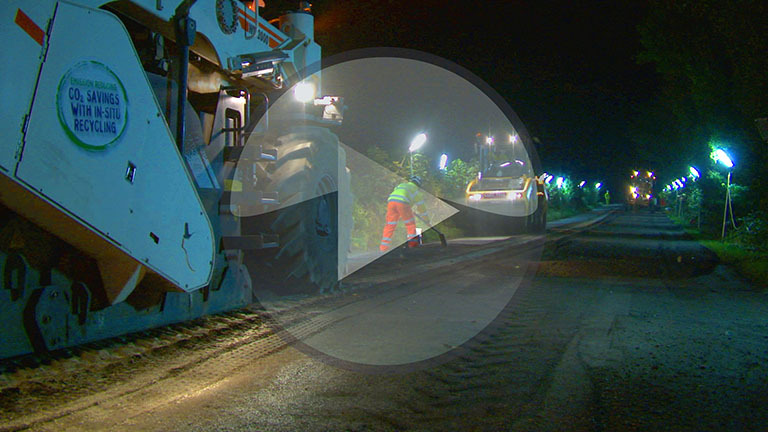 The process takes place on-site: Specialist machines pulverise the existing road in-situ and then through the addition of a cementitious powder provide a deep structural repair with a 20 year design life. 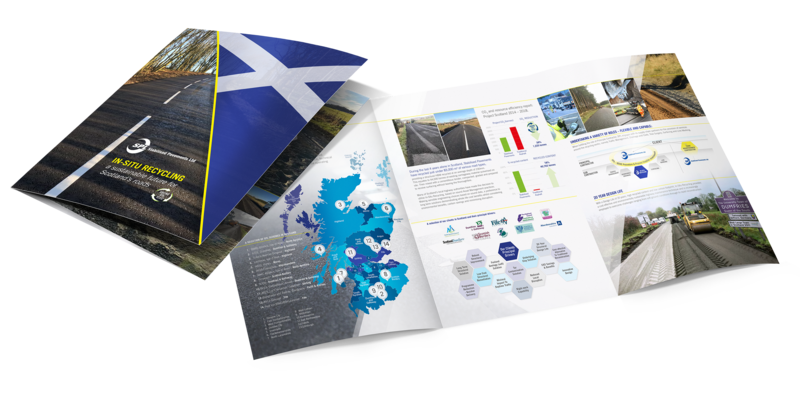 Whilst maximising re-use and recycling, the process saves carbon emissions against traditional techniques, and is the preferred choice for many authorities who’s roads contain hazardous road tar. 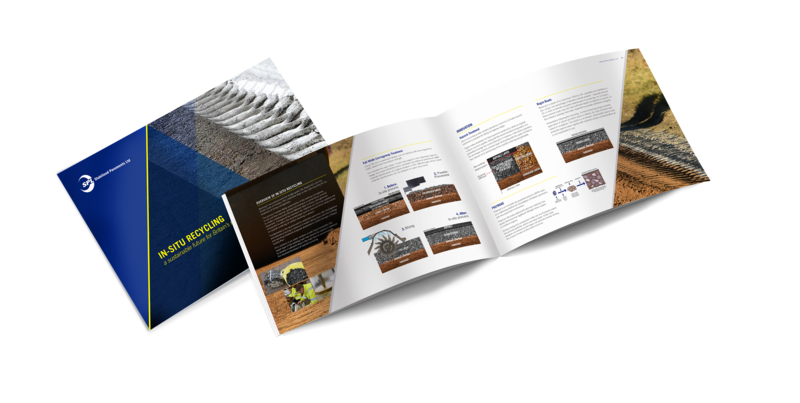 SPL prides itself on delivering great customer service. 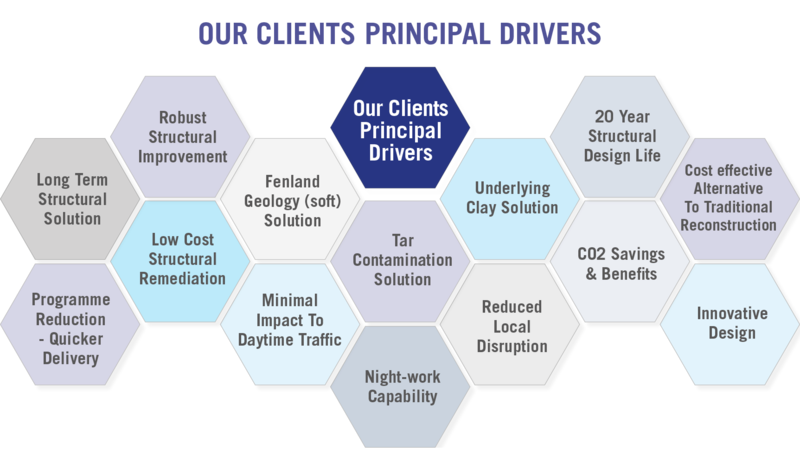 Built on decades of highway experience, technical expertise, culture of innovation and a highly trained workforce operating state of the art plant and equipment.